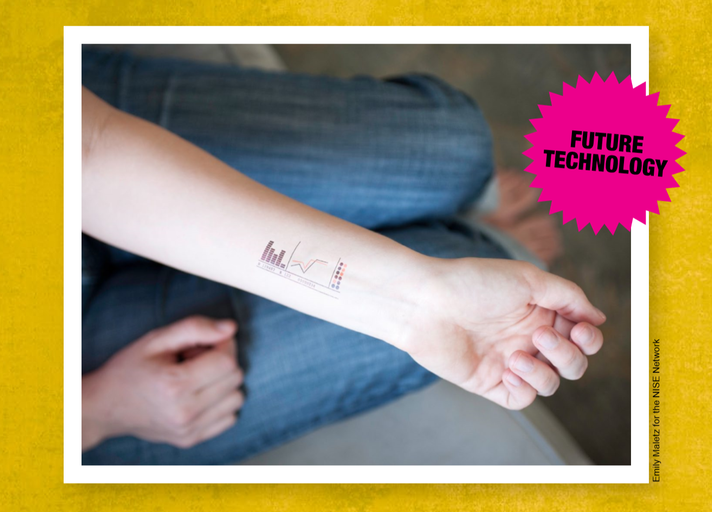 Will Nano-Tattoos Make Your Remote Control Obsolete? What do clean drinking water for all, targeted cancer treatment, invisibility cloaks, self-healing fabrics, quantum computing, a space elevator, and bendable electronics have in common? They may all be possible through nanotechnology. Led by members of the Georgia Tech nanotechnology community, come learn about nanotechnology, its current applications, the hype surrounding its development, and potential future uses. Then, join the discussion and share how you’d like nanotechnology to impact your life. Paid parking is available in the adjacent garage, in addition to paid street parking. Or take MARTA to the Midtown Transit Station.